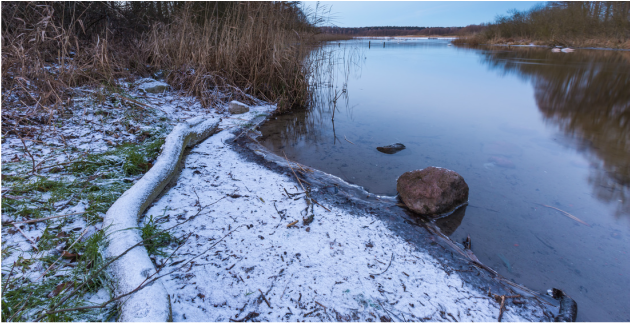 It’s the first snow here in Rhode Island and also the first in the series of Winter Writers here on my blog! I’m starting the cozy season off with Katrina LaFond, whose books are definitely something to warm you up on cold nights or days. And, they are also available on Nook and iBooks! Here’s a bit about her in her own words. Over the years, my characters and stories have matured with me. At first, the only characters I met were vampires, but eventually, other characters came to me, and I discovered I had a thing for tall, dark and handsome aliens as well. I spend so much time with my characters that they become real to me, and all my friends and family have gotten used to me talking about them that way. Thankfully, if they think I’m crazy, they keep it to themselves. I’ve also been very lucky in love. For 20 years, I’ve been with the same wonderful man who is very tolerant of the fact that I fall in love with the leading men in my books. D.R.- What’s your favorite song for writing? 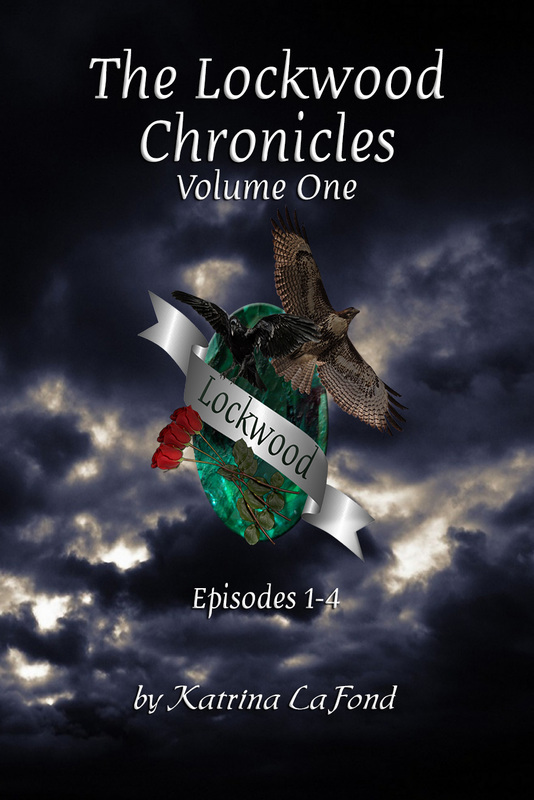 K.L.- I don’t have just one song, but the genre I usually prefer to write to is metal – I wrote a lot of The Lockwood Chronicles Episode 1 while listening to the soundtrack of Queen of the Damned. I also love Evanescence and Within Temptation. D.R.- What’s your favorite song for editing? K.L.- I pretty much listen to the same stuff I listen to when I’m writing. 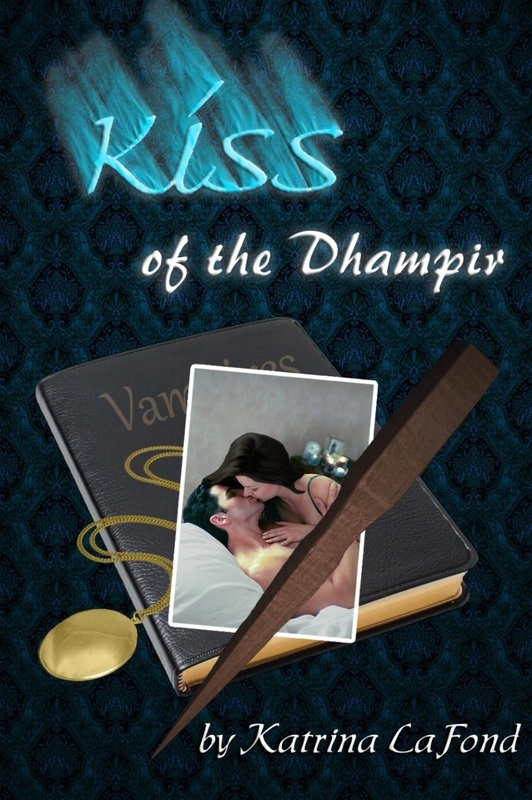 K.L.- I write romance, usually of the paranormal or fantasy subgenre. I just like the whole departure from reality and getting away from the problems I’m dealing with in my life. I find that writing is kind of like therapy in that sense. K.L.- The biggest surprise was Lucian Davignon in the Lockwood Chronicles – he was supposed to just be a one time character, brought in to fix a problem, but he just wouldn’t go away. And then he became one of the main characters of the series. K.L.- I just make sure I’m as comfortable as possible, get a big glass of water ready, and start writing. I wear headphones so that I don’t hear stuff that’s going on around me, and just try to lose myself in the story. K.L.- Beach – but I prefer it on a cooler day, slightly overcast. I don’t do well with heat – plus, on days like that, there aren’t as many people around. K.L.- Probably coffee – with chocolate in it. K.L.- I don’t think of anything as a guilty pleasure – if I enjoy something, I’m not ashamed of it. K.L.- Cake – I’ve never been a big fan of pie crust, but I love frosting. K.L.- I’ve considered trying to write a mystery novel, which would be a big departure for me because a story like that needs planning ahead of time. I generally don’t do much planning beyond having a general idea of where my books are going. Still – I’ll bet it’d end up being a paranormal mystery with a generous dose of romance – I can’t leave it all behind.